Indie Retro News: The Curse of Issyos - Locomalito teases a new retro styled game! 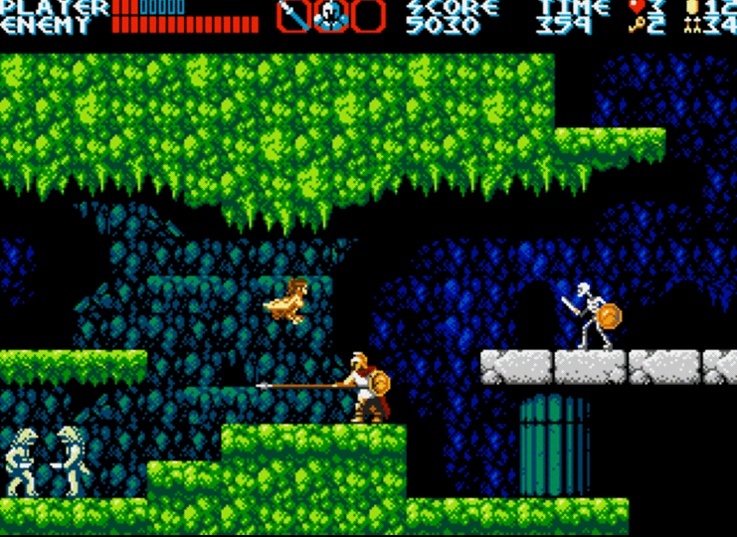 The Curse of Issyos - Locomalito teases a new retro styled game! 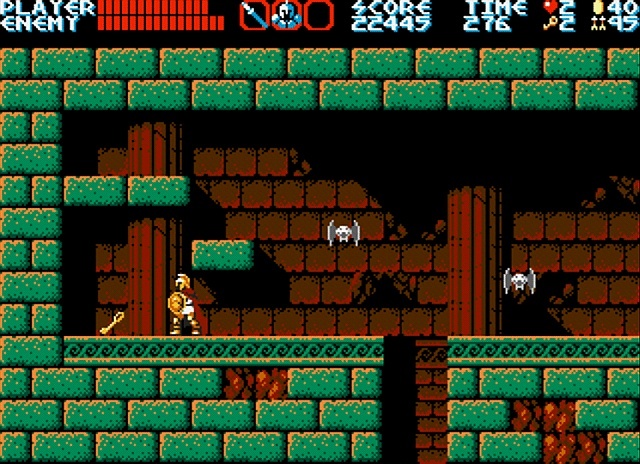 Locomalito, the same designer behind the fantastic Ghouls 'n Ghosts style game of Maldita Castilla, the epic Shoot 'em up of Hydorah, and the ZX Spectrum look alike Platformer of l'Abbaye des Morts, has just announced his next game in his many development of awesome games ' The curse of Issyos '. 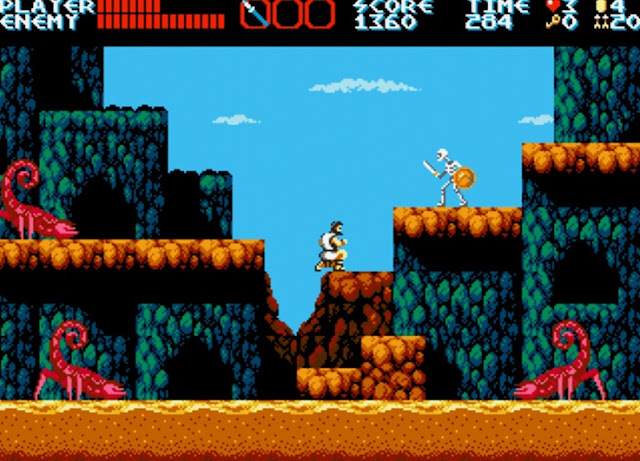 Just like his other games, this will be another retro styled action platformer, with enemies and bosses, both straight and exploration levels, but this time it will take place in the Greek mythology. 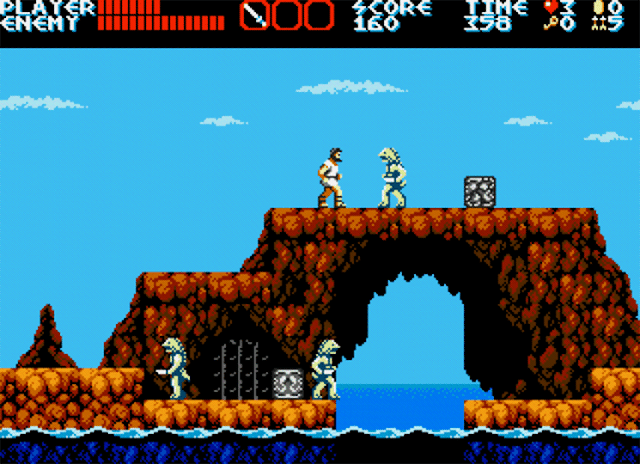 It doesn't try to mimic a retro system in particular, but it is coherent with it's own limitations in the use of colors, sprites and chip sounds. I've been a fan of Greek mythology since my childhood. I started this game in 2010, but the project was frozen a few months later when I started Maldita Castilla. Then, after five years the time has come for it to be finished.